The newly furnished Villas at TPC Scottsdale are already going fast. They offer 3 bedrooms, 6 total beds (plus sofa sleeper in some cases), fully stocked kitchen, wifi, cable TV in master and living, Netflix streaming in the livingroom, heated pool, hot tub, fitness center and an amazing location near Kierland. 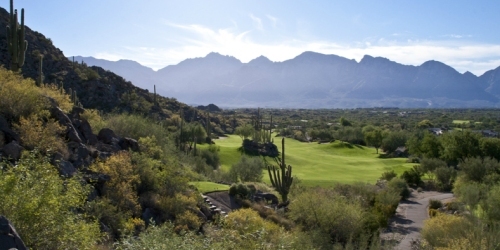 Stay 4 nights and play 3 rounds from $99/night per golfer. Stonecreek Golf Club reserves the right to change price and offer at anytime. Prices and offer are subject to change without notice. ArizonaGolfer.com is not responsible for errors posted in this golf package.